This superbly produced book was co-written & edited by Chris Sutton & Mary Lee. 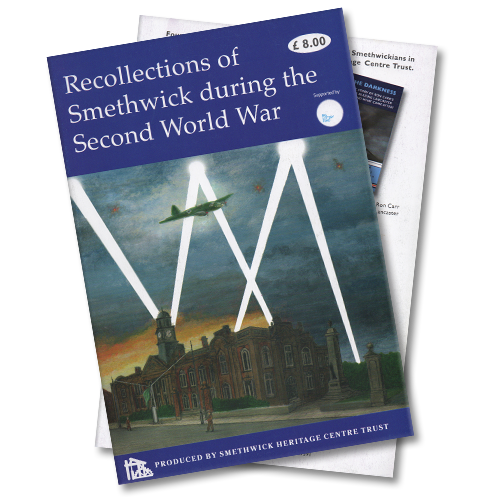 It covers the, previously unresearched and undocumented role that Smethwick played in the First World War munitions effort. The incredible range of items produced, and the factories in which they were made, is covered in detail for the first time ever. 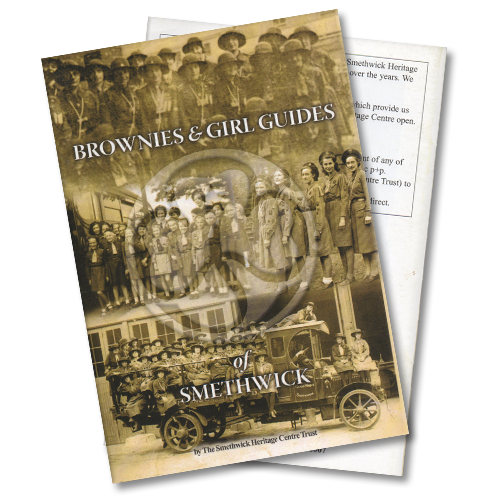 The book was funded by the Heritage Lottery Fund and GKN Driveline. 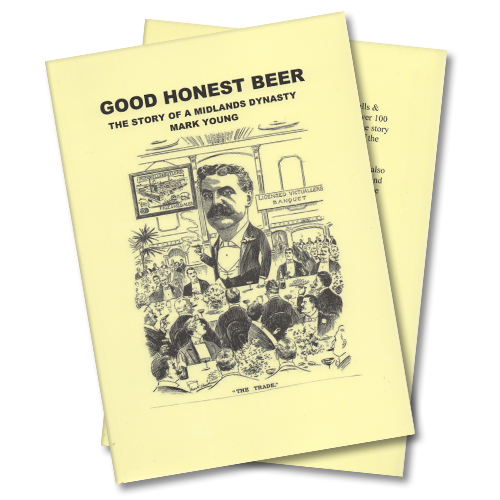 This lavishly put together book was edited and written by Mary Lee and Chris Sutton. 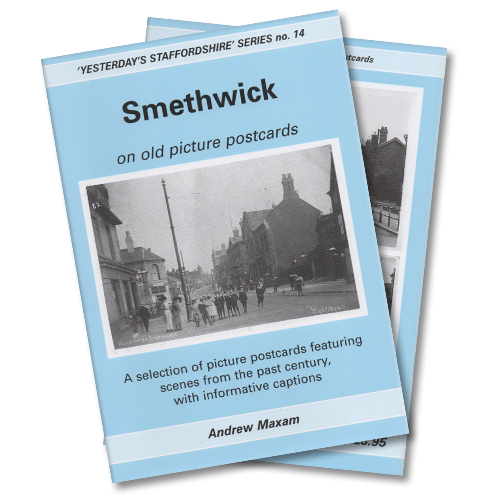 It covers the, previously, unresearched and undocumented role that Smethwick played in the First World War munitions effort. The products that were produced, and where they were made, is covered in detail for the first time ever. 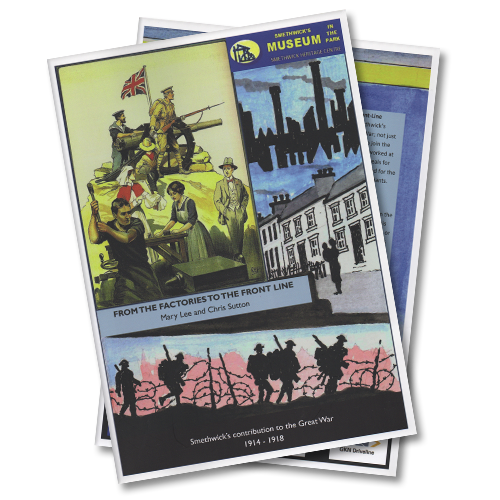 The book was funded by the Heritage Lottery Fund and GKN Driveline.